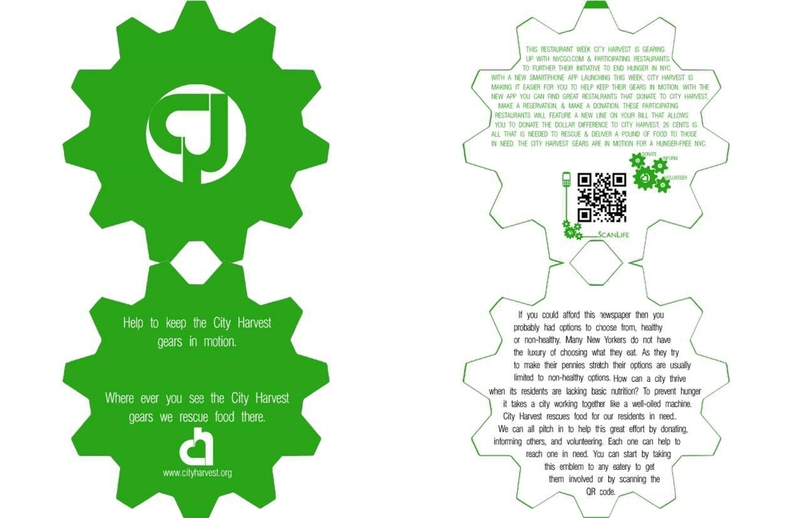 City Harvest emblem can be removed. Print Ad after the emblem is removed. 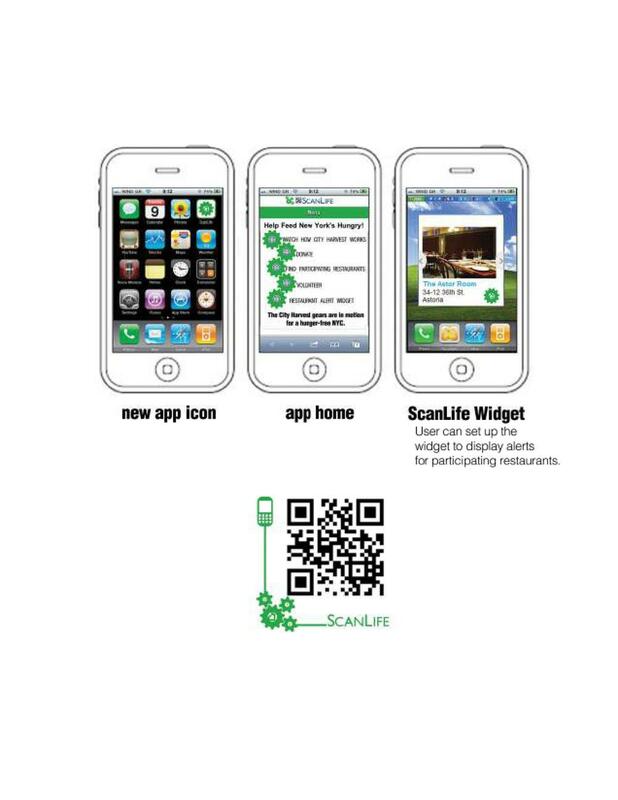 Full Service City Harvest Mobile Application and City Harvest Participating Restuarant finder.